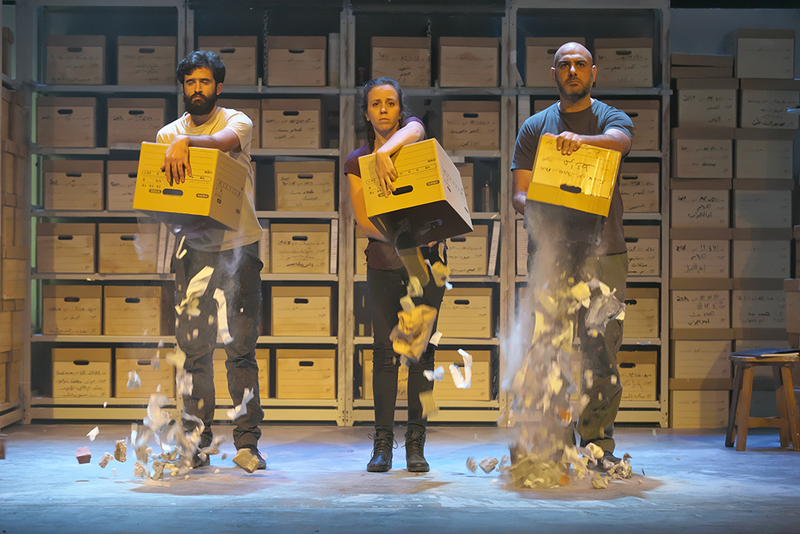 The Israeli national lottery accepted the play "Palestine Year Zero", directed by Einat Weizman, to its program funding theatrical productions in Arab communities around the country but its director ordered its cancellation last month in what amounts to political censorship. Attorney Sawsan Zaher, deputy director of Adalah – The Legal Center for Arab Minority Rights in Israel, sent a letter on Weizman's behalf to Mifal Hapais Director Avigdor Yitzhaki, Israeli Interior Minister Aryeh Deri, and Kabul Council Chairman Saleh Reyan demanding that the production be rescheduled as soon as possible, with full funding. "There is no legal basis that authorizes Mifal Hapayis to cancel or intervene in a performance because of its content. The fact that Mifal Hapayis is financing the play's production also does not authorize them to intervene," Adalah wrote in the letter. Attorney Zaher commented: "The severe and illegal political intervention by Mifal Hapais harms both the performers and the residents of Kabul and violates the right to freedom of expression. Our demand to allow the production – with funding from Mifal Hapais – is also an expression of opposition to the repeated silencing of the Palestinian narrative. Mifal Hapais has no legal authority to cancel a show because of its content, especially after it was approved by an artistic committee that it appointed. This is unconstitutional."